Argentina are still the No. 1 ranked team in the FIFA World Rankings despite losing to Chile on penalties in the Copa America Centenario final. The new rankings saw teams with strong Euros and Copa Americas make big leaps. France benefitted from finally playing competitive matches, leaping 10 spots to No. 7. Les Bleus had been falling for the better part of two years because they didn’t have any competitive matches. As the hosts of Euro 2016, they got an automatic bid and didn’t have to play any qualifiers. That’s problematic in a FIFA World Ranking that is weighted toward competitive matches. But a run to the final of the Euros helped them get back into the top 10. 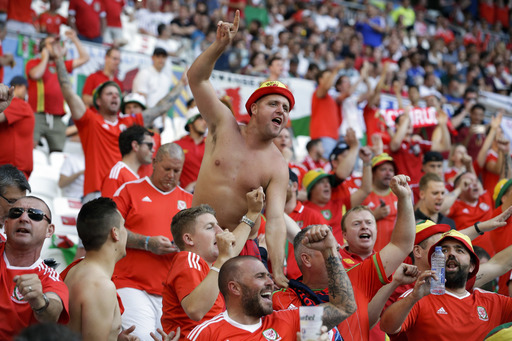 Wales can thank the Euros for an even bigger jump. The Dragons made a gigantic 15-spot leap and now sit No. 11 in the world after making the semifinals with a run that included a win over No. 2 Belgium. The United States also crept up, getting up to No. 25. That’s six spots higher than they were a month ago. 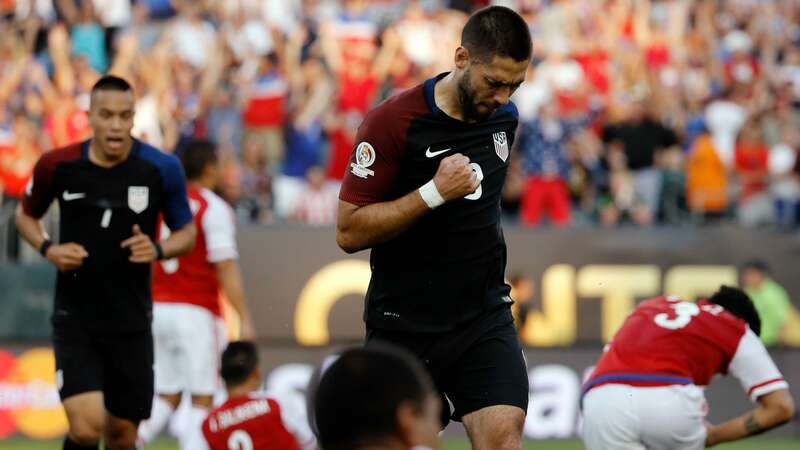 The U.S. probably didn’t get much of a boost from beating Costa Rica and Paraguay, two teams ranked relatively low in the FIFA World Ranking, but upending No. 17 Ecuador in the quarterfinals of Copa America will have been worth plenty. The top 5 of the rankings is unchanged, with Argentina at the top, followed by Belgium, Colombia, Germany and Copa America champions Chile. Portugal’s Euro title saw them move up two spots to No. 6, with France, Spain, Brazil and Italy rounding out the top 10. Mexico are the top ranked side in CONCACAF, checking in at No. 14. Algeria is Africa’s highest ranked team at No. 32, while Iran is the top Asia has to offer at No. 39 and New Zealand is the best Oceania has to offer at No. 93 after a huge 54 spot jump.